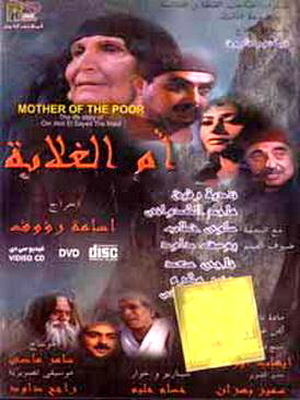 The movie is about mother of Abdul Sayed (The mother of the needy). Her father had married her to a man against her will in order to prevent her from being a nun. Her husband physically, verbally and emotionally abused her. Jesus appeared to her and invited her to service then referred her to a house in one of the hamlets to preach . Asking God to rekindle the flames of love in the heart of every true believer, The mother of Abdul Sayed had translated this love to practice and became the mother of the needy.